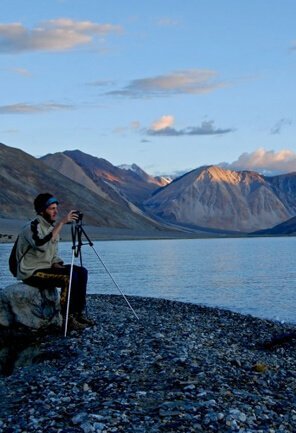 When it comes to distinguish an adventure activity destination in India, Ladakh has always outnumbered other regions in the Indian Himalaya. 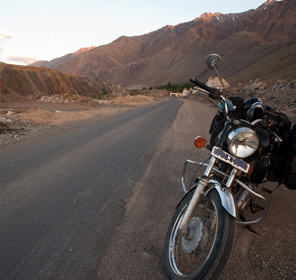 Mountain biking in Ladakh is one such adventurous activity that pulls in global thrill-seekers. 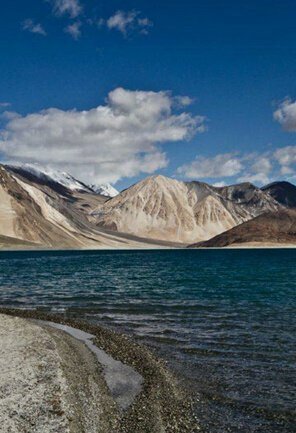 It is sure as shooting that mountain biking in the Ladakh region is not meant for all those who seek for a pleasant countryside holiday with their family and loved ones. 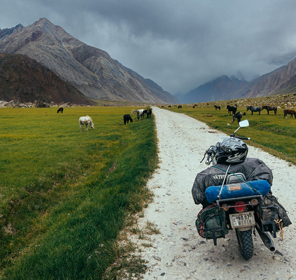 But mountain biking in Ladakh has been a favourite mountain sports in the Indian Himalaya for the mountain climbers, trekkers and wheelers. 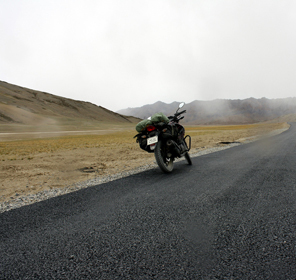 Sometimes mountain biking in Ladakh has been a challenging ride even for the fittest adventurer. 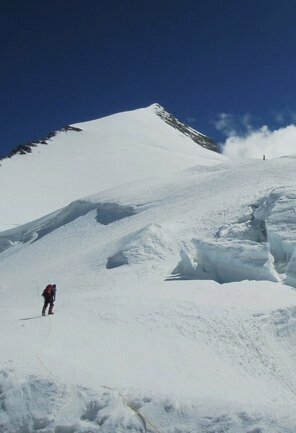 It passes through the rocky hard days, en route to high altitude mountain passes and combating the freezing climate, while at the same time winding into the celestial horizon and local culture that one can acquaint intimately. 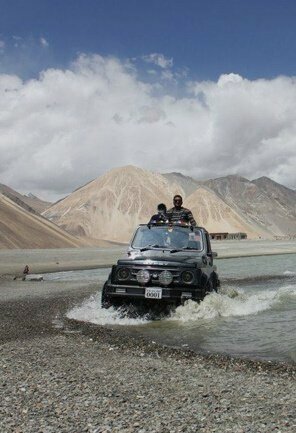 Adventure activities in the Ladakh region have been an outstanding award to the tourism in Ladakh. 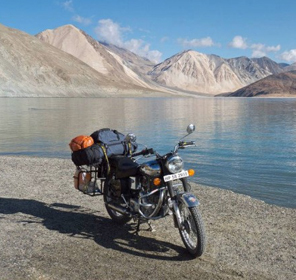 Over the years, mountain biking in the Ladakh region has won the heart and pedal of several travellers. 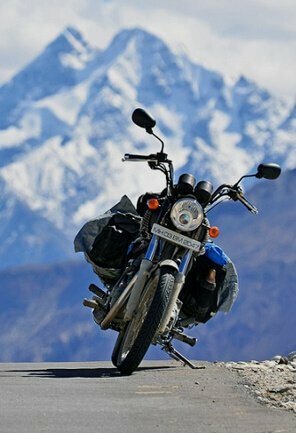 It is the best way to discover the Harley Davidson in you. 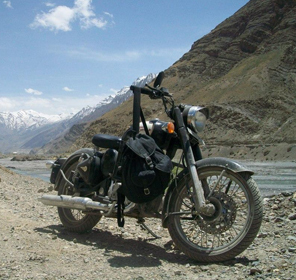 Wheeling up the windy and narrow tracks that begins from Manali in Himachal Pradesh and ends up at Leh in the Ladakh region is one of the challenging and demanding mountain biking expeditions in the Ladakh region. 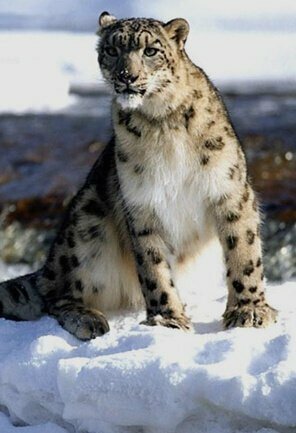 The tracks are tricky enough to make one’s wheel skid but friendly enough to offer a spectacular view and capture some memorable moments filled with a mix of heavy breath and bleary eyes and scenic beauty and wildlife. 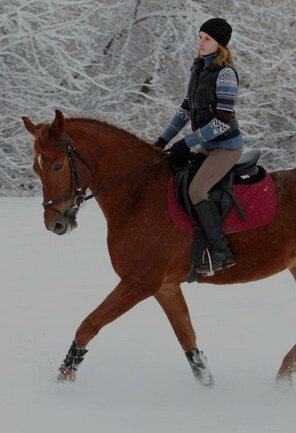 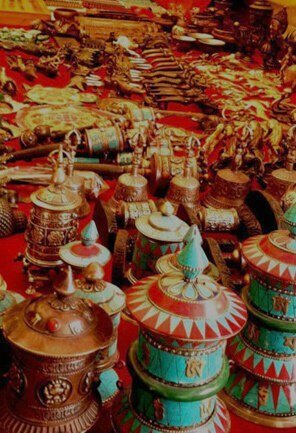 It is an odyssey, which is long, wandering and eventful and covers a distance of more than 400 kilometers. 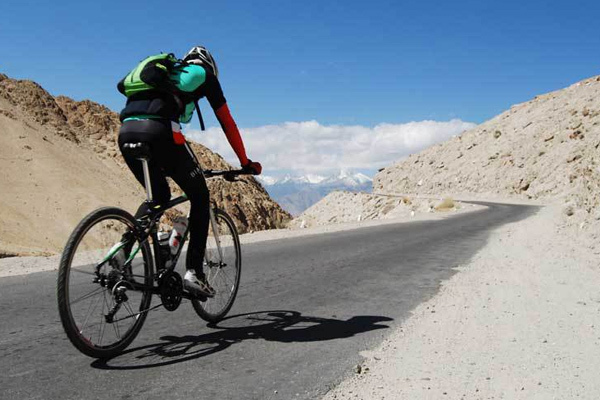 Mountain biking in the Ladakh region from Manali to Leh pedals through several high altitude mountain passes, namely Rohtang Pass at an altitude of 3,980 meters followed by Baralacha Pass at 4892 meters, Lachung la Pass at 5,065 meters and finally Tanglang Pass at 5,360 meters. 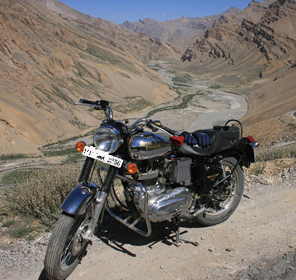 It also wheels through remote villages tucked in the heights. 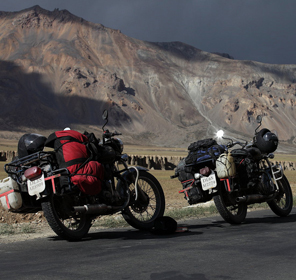 The 15 days of biking expedition in the Ladakh region allows you to camp overnight at villages like Keylong, Brandy Nalla, Jispa, Sarchu, Pang, Rumtse and Upshi. 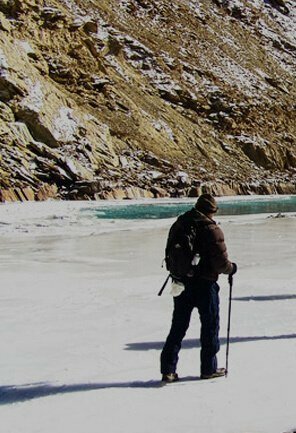 Making To make the expedition more interesting and adventurous, one can even step to the fore and hit for some beautiful short treks in the Ladakh region. 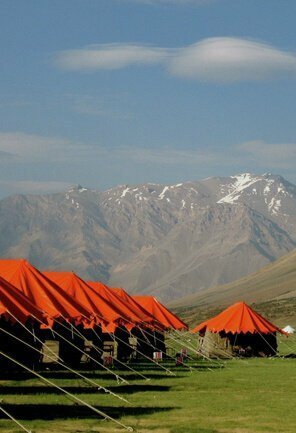 The Sham Valley Trek, Spituk Trek, Lamayuru Alchi Trek and Nubra Valley Trek are some of the best trekking expeditions that one can add to their mountain biking tour in the Ladakh region. 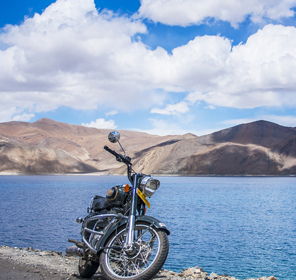 Further, mountain biking in the Ladakh region is also possible from Leh to Khardung La, at 5,359 meters, which is said to be one of the highest motorable roads in the world. 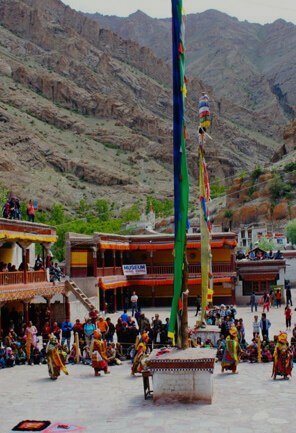 The journey brings one face-to-face with the remote culture in the Ladakh Valley, ancient monasteries and panoramic vistas. 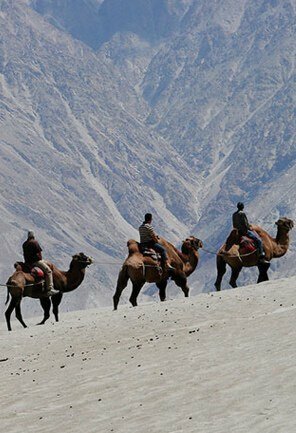 From Khardung La one can get a clear view of the Nubra Valley and surrounding snow capped ranges situated at binocular distance. 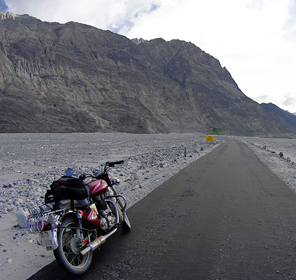 The journey then proceeds on boulder tracks to Nubra Valley, which is the land of Bactrian Camels, Pashmina Goats and several remote villages along the River Nubra. 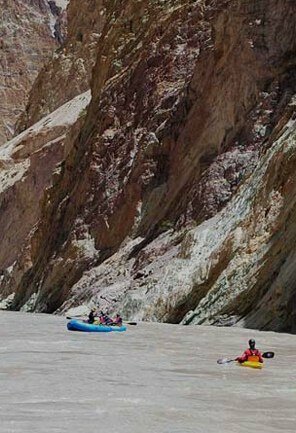 Often such travellers seek for more destinations to pedal even after accomplishing such mountain biking expedition in the Ladakh region. 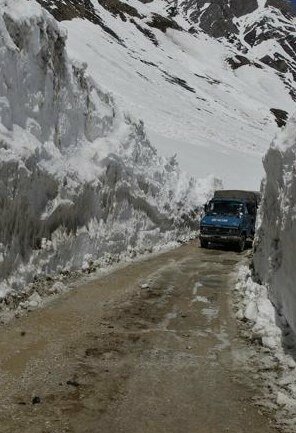 For such thrill-seekers the windy road further stretches from Khardung La to Kargil and thereafter to Srinagar in Kashmir. 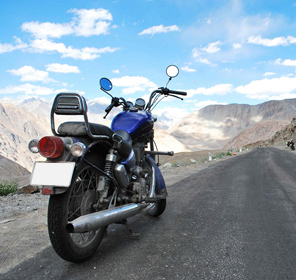 Mountain biking in Ladakh also allows you to pedal through ancient monasteries to monasteries in and around Leh. 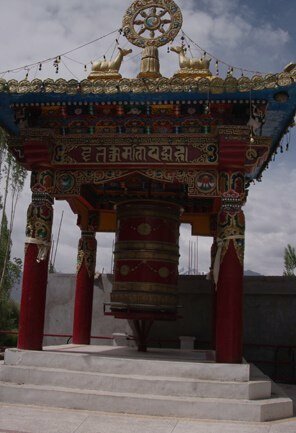 The Hemis Monastery, Alchi Monastery, Thiksey Monastery, Shey Monastery, Spituk Monastery, Matho Monastery and Stakna Monastery are the monasteries that can be included in the itinerary of one’s mountain biking tour in Ladakh. 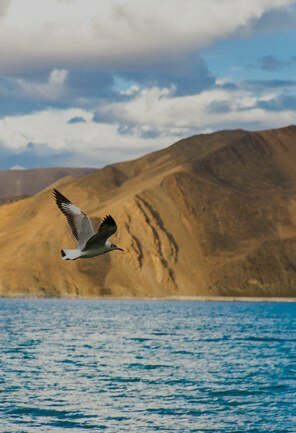 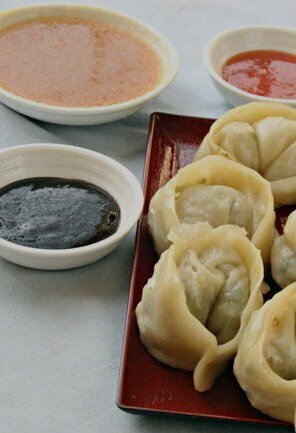 Making days more like a life of a bohemian, Dhomkar is another destination in Ladakh.